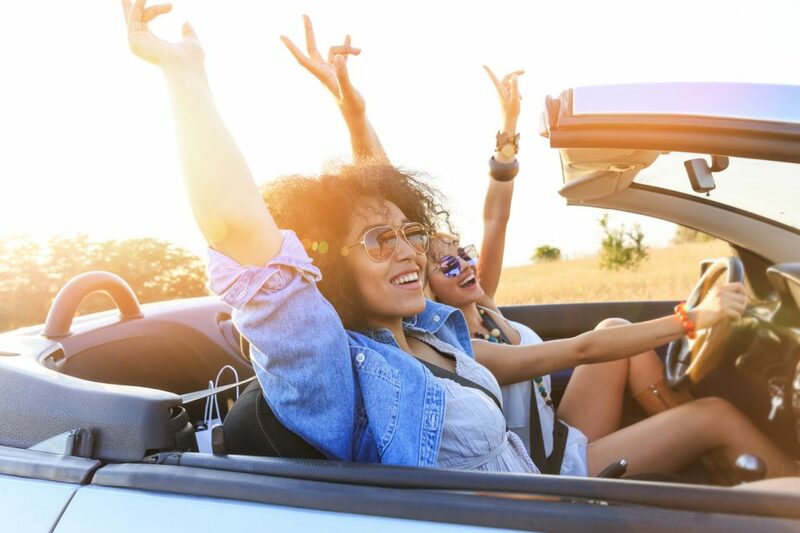 Smack in the sweet spot between a vacation and a staycation, day trips offer an opportunity to go on a relaxing getaway without the logistics and expense of booking hotels and flights or arranging time off work. Here, four weekend escapes you’ll love, right in Thomasville’s backyard. Just an hour’s drive from town, across the Florida state line, Madison Blue Spring State Park is an Instagram-worthy destination that’s been voted the No. 1 swimming hole in the United States. The 25-foot-deep spring is open year-round, and the water stays a comfortable 72 degrees no matter the season. Purchase a Florida State Parks annual pass here! Thomasville may be undeniably landlocked, but an easy 2½-hour drive can take you straight to the white sands of Panama City Beach. And this is no ordinary beach town: PCB’s events calendar includes concerts, parades, food and drink festivals, holiday celebrations, and even events geared specifically to the city’s winter residents. If you can drag yourself away from the waves, there’s always something to do in PCB. Visit this watery wonderland in Fort White, Florida, for swimming, snorkeling, paddling, tubing, and even scuba diving. The clear waters of Ichetucknee Springs are ideal for all manner of warm-weather recreation, but its Blue Hole is an underwater experience you won’t soon forget. Florida’s natural wonders are the stuff of legend, but we have some equally picturesque landscapes right here in Georgia. Providence Canyon State Park, also known as “Georgia’s Little Grand Canyon,” is a beautiful geological formation with an unfortunate history: The gulley was formed as a result of erosion caused by poor farming practices. Still, the scenery is undeniably beautiful, with striated soil in vibrant colors and blooms of the plumleaf azalea, which grows only in this area. The keys to a perfect day trip? A sunny day, great company, and a comfortable, reliable car for heading down the byways in style. If you’re looking for an affordable new or used vehicle to add to your household, come see us at Thomasville Toyota today!